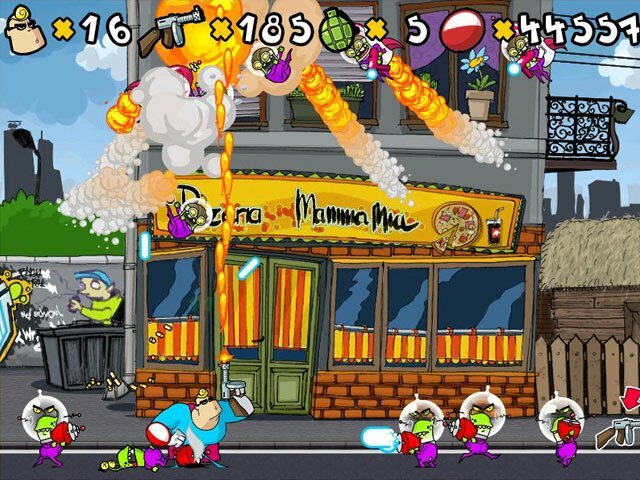 Captain Binary is a decent action game that attempts to emulate the Metal Slug series and Alien Hominid. 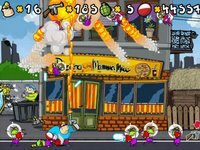 Consisting of three short levels, one hit is all that your muscled hero can take although there's plenty of lives and credits to use. Weapon upgrades can be collected to increase your firepower. Does not include gamepad support or difficulty setting.